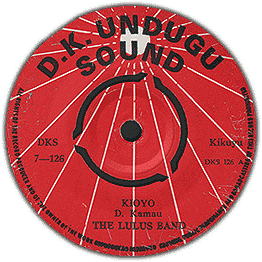 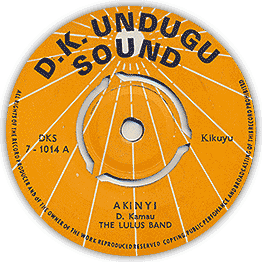 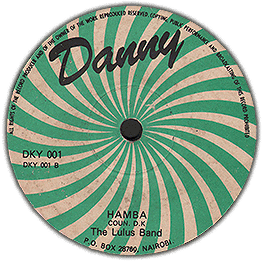 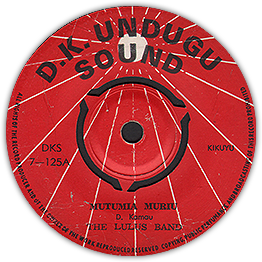 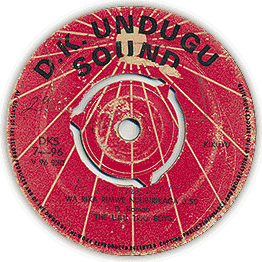 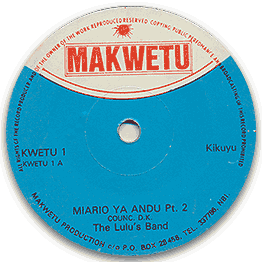 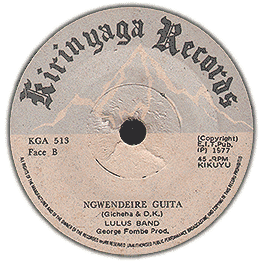 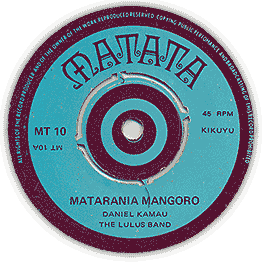 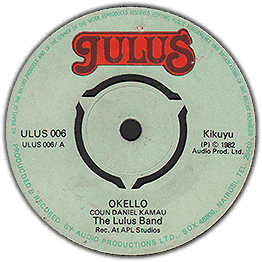 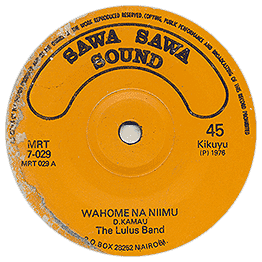 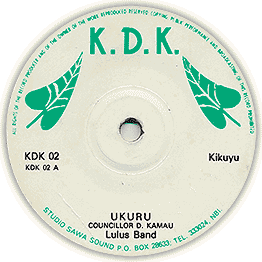 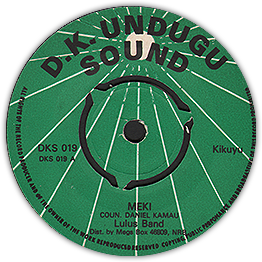 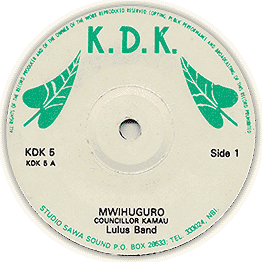 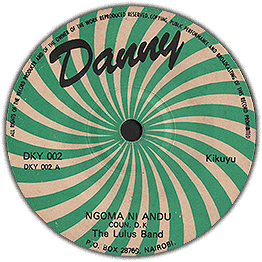 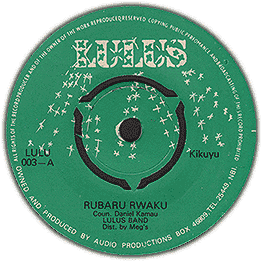 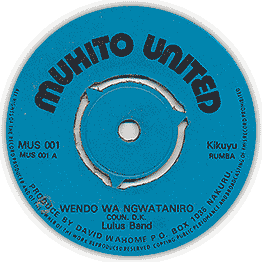 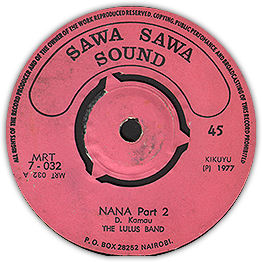 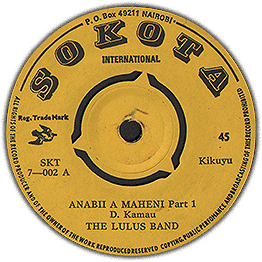 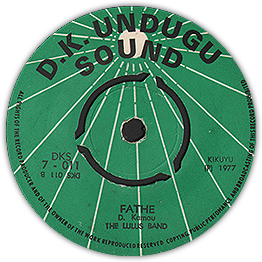 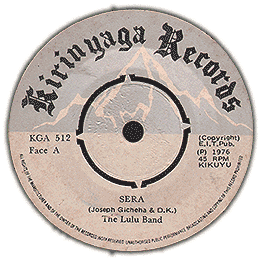 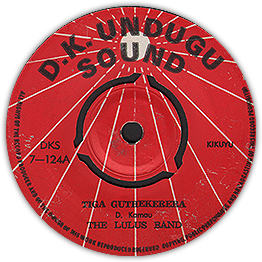 Nice punchy Kikuyu Benga by DK Kamau and his Lulus Band group, some great guitar on this one! 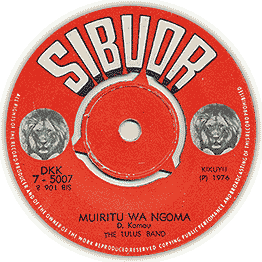 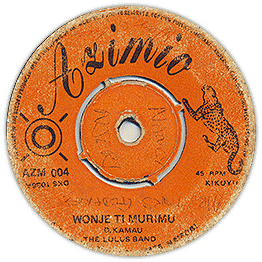 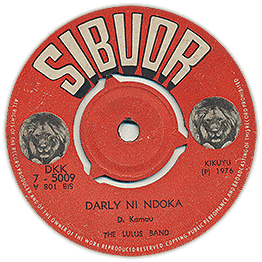 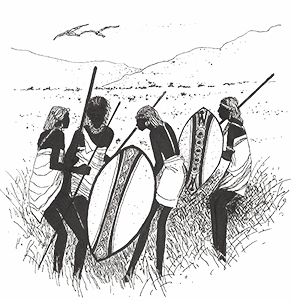 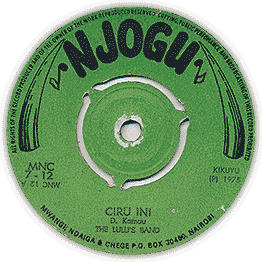 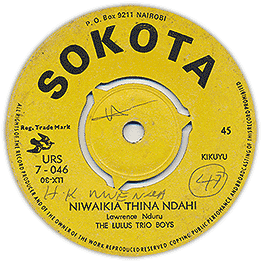 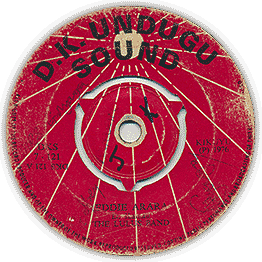 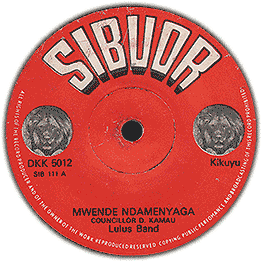 B-side is a tribute tune to Arap Moi who was president at the time. Check audio of both sides.